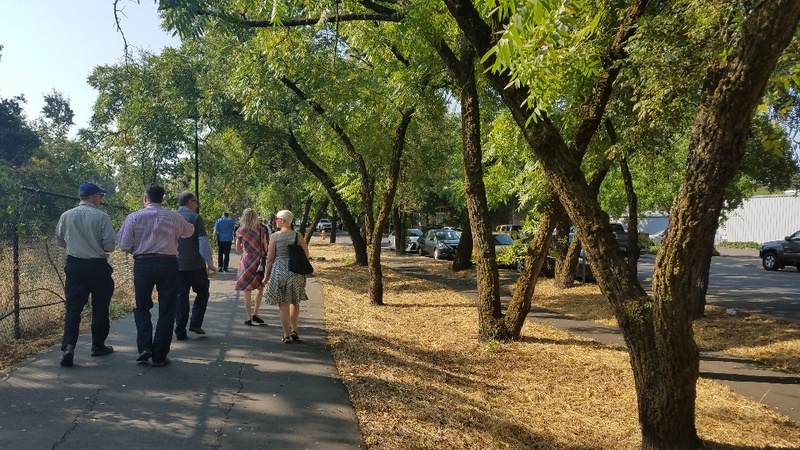 Senior Landscape Designer Carolina Carvajal recently participated on the American Institute of Architects (AIA) Sustainable Design Assessment Team (SDAT) for the community of Healdsburg, CA. 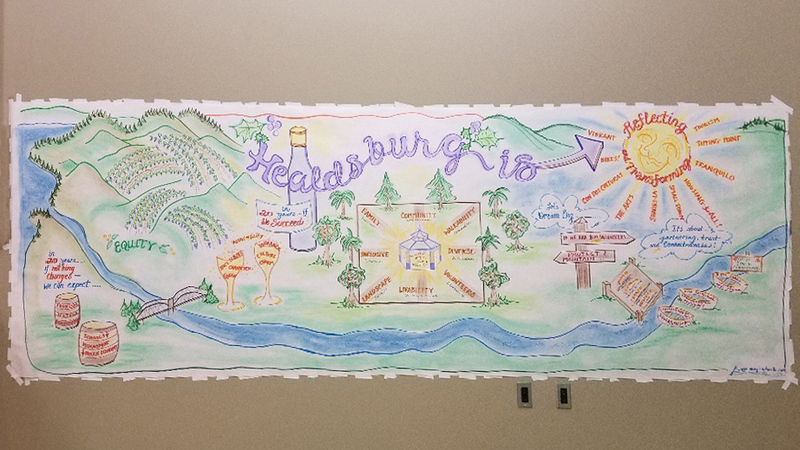 The City of Healdsburg is facing a conundrum: The City’s prosperity in tourism has made it one of the most sought after cities in the country and property prices have soared making it a luxury community and rather inaccessible to those of a lower income. The city still needs workers such as teachers, artists, waiters but these people cannot afford to live in the city in which they work. 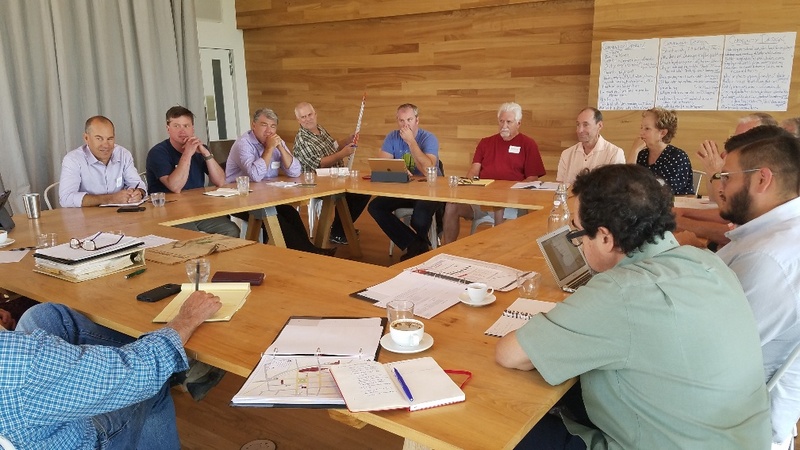 The SDAT team was tasked with leveraging opportunities within the community for improved connections, arts, and affordable housing recommendations. Joel Mills – Senior Director, AIA Center for Communities by Design, Washington D.C. 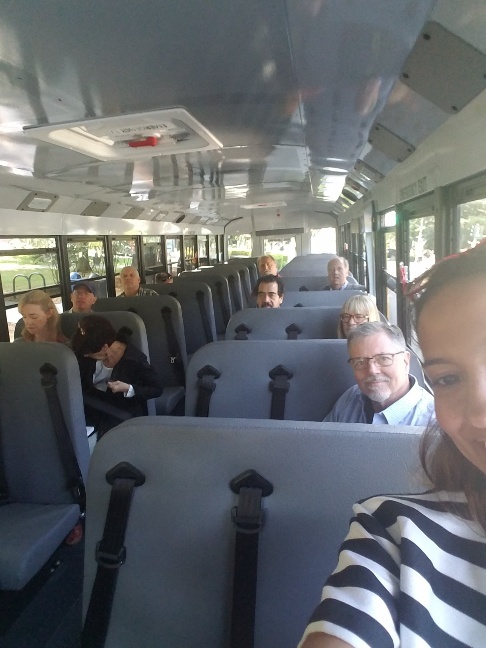 The second day began with a walking and bus tour of the City of Healdsburg followed by all day meetings that were focused on different topics, with groups of stakeholders and SDAT individual experts. That night, the first community meeting was held to engage with the community, and hear their wants and needs. The third and fourth day involved hard work all day researching and compiling of all the analysis to then transfer to graphic plans, which supports the team’s recommendations. They also spent time preparing other graphics and general points for the presentation. 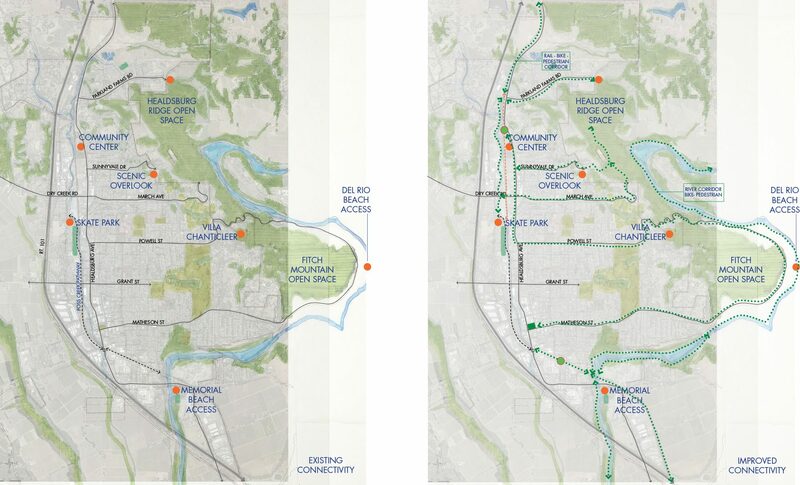 On the last night the SDAT team did the final public presentation that included findings from their rapid analysis and recommendations for the City. Ms. Carvajal focused her efforts on developing natural and social connections within the City. Making the City’s natural assets less fragmented and streetscape’s more accessible and walkable for pedestrians. Improved connections at the social and natural frameworks enriches the diversity of the city. 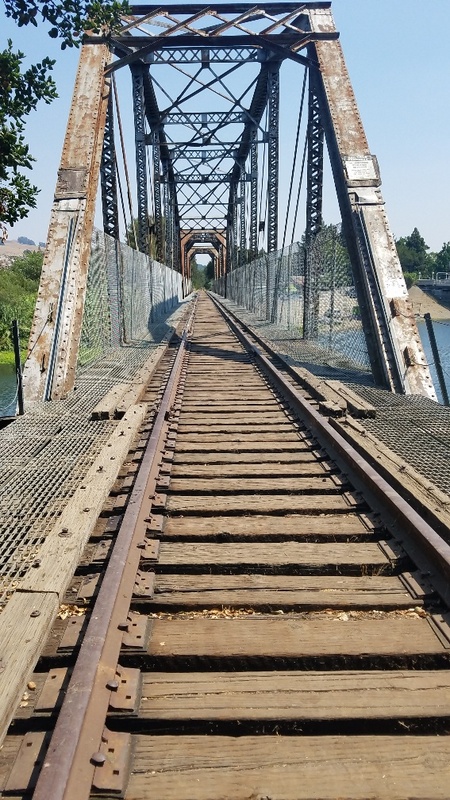 Ms. Carvajal is currently working with the SDAT team to create a final report of recommendations to provide to the City of Healdsburg, as a guideline for the next phase of work and implementation.